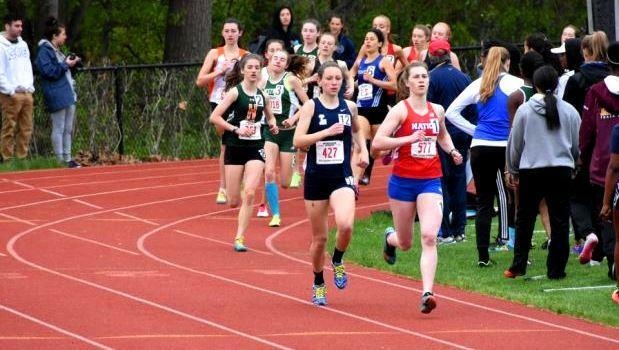 The outdoor track & field campaign has now reached the championship portion of the season with the divisional and All State meets just a few weeks away. As expected, our MA athletes did not disappoint with a plethora of fine performances from the oval to the circle. Here's some of those performances and individuals we observed that belong among best so far.